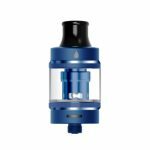 The Aspire Nautilus 2S tank combines everything vapers loved about the Nautilus 2, and adds even more. With a new sliding top fill system, refilling is now quick and simple whilst on the go and minimises the chance of leakage. The Nautilus 2S also comes with two mouthpieces, one for a more restricted draw and one which allows greater airflow. 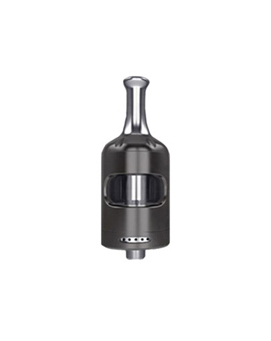 The Nautilus 2S also includes a 0.4ohm BVC coil, which is ideal for vapers looking for more vapour production. A fully adjustable airflow allows the vaping experience to be customised to personal preference, and includes a restricted draw or wide open setting depending on which coil is being used.